Are you one of the 10 percent of Americans who take omega-3 supplements regularly, convinced that they can prevent heart disease, Alzheimers, and other forms of cognitive decline? In spite of numerous studies that either question or completely dismiss the ability of fish oil pills, whose chief ingredient is omega-3, to cure a multitude of health problems, the industry rakes in around $1.2 billion every year. Maybe the next article might be “Statins: The $24 Billion Industry That Also Wouldn’t Work If You Keep Giving Placebo Doses.” When you give placebo doses of anything, you get placebo results. 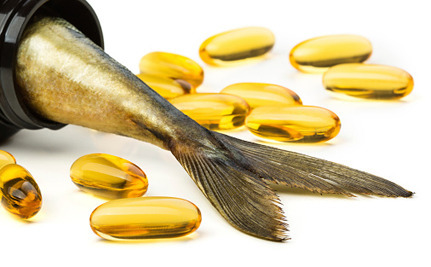 What is a therapeutic level of omega-3 fatty acids? Enough to lower the AA/EPA to 1.5 to 3 as it is in the Japanese population. For Americans, that would take a lot fish oil, perhaps $24 Billion per year.